A1 Malaga Auto Dismantlers, Our Specialty Buying Used Cars! We are the automatic buyer and wrecker in Perth that pay the best payment. 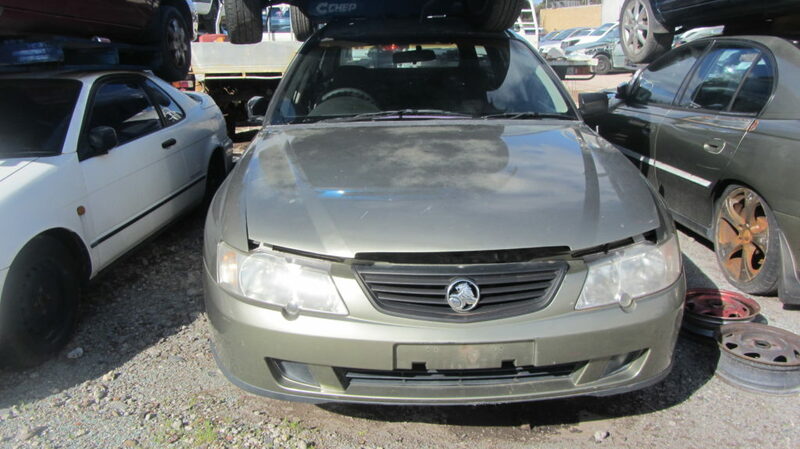 Cash for cars in each make and condition Perth. Old Ford, we’ll buy it! Used Toyota? Sell your car to us! Isuzu broken? You have a buyer! We all buy and buy models, any year, no status. Just give us a call for a quote. We use your car as a leading used car to buy the parapet, the car buyers are often asked whether there is no significant difference in the main center when selling used vehicles. Our little response to this question is that it does not really matter if you sell online and use us as a perfect service. Giving top cash for cars, free car removal is our speciality. We are the city’s auto buyer that does not pass the opportunity to buy a car. We will offer you one of the cars recovered from mint cars as well as those that are broken into pieces. We provide the easy way to sell your car. 1. Call us at ‭0434 056 373‬ – (08) 9249 3177. 2. Complete our “Get a Quote” form on this page. Condition – running or not? Dented and dined? The problem? Our appraisers will then determine its quality by using car valuation methods. As A1 Malaga Auto Dismantlers used car buyer, we buy all vehicles, not only those who are easy to re-sell. We know the importance of auto wrecking that is an automatic buyer and wrecker. Our standards are provided to the car owners the opportunity to get cash for their auto recycle. Green quality at our Car removal, so you know you have an eco-friendly choice. We remove your parts from your car and your quality service is always free to remove our services. Whether we are located in Perth, we need to schedule a free car removal time. When you select A1 Malaga Auto Dismantlers, you have the best service and your best price is guaranteed on your car. We are a company which tries to provide our customers the best. Team-Auto experts our team is professional and intelligent and always helpful. At A1 Malaga Auto Dismantlers, you have a team that works to provide you the best services. Cash- We do not buy anything for cash! Vehicle owners can expect our best or maximum quote on their unwanted vehicles. Services – Someone in our services, provides easy quotations, removals, and instant cash payments. You can buy and remove your car after a few hours of receiving your quote in damaged car removal service. We are in the town that car removal company that customers are coming back again and again for a bar. Because we provide the best service and great cash! For fully licensed and insured auto buyers and waiters, you can trust, contact A1 Malaga Auto Dismantlerstoday. At A1 Malaga Auto Dismantlers We’ll offer you the best payment of your unwanted vehicle CASH. There is no hassles and no pressure. Just a quick, easy, cash sales. We all want to create long-term relationships with our customers and the only way to do this is through great price and excellent service. So visit us to get cash for car in Perth. Let’s start!